Evening of Friday, November 13, 2015. The terrorist attack in Paris and Saint-Denis had a huge impact also on the cultural places of the French capital. In order to limit the risks and to facilitate the work of the police, many of the museums and cultural institutions in Paris closed theirs doors on Saturday 14th and Sunday 15th of November, 2015. The Ministry of Culture had quickly followed the directives of the Prefecture of Police deciding the closing of all public cultural institutions (deprived of the necessary additional safety resources to face the situation) and recommending private ones to do the same. The extreme gravity of the situation has created an initial disorientation. The Louvre Museum, already opened on Saturday, blocked the entrances in the morning. The exceptional closing was prolonged almost anywhere even in the day of Sunday, November 15, 2015 and was communicated mainly via social networks, especially Facebook and Twitter, chosen as preferred media channel by the main cultural attractions such as the Grand Palais, the Musée de Luxembourg, the Centre Pompidou , the Musée d’Orsay. 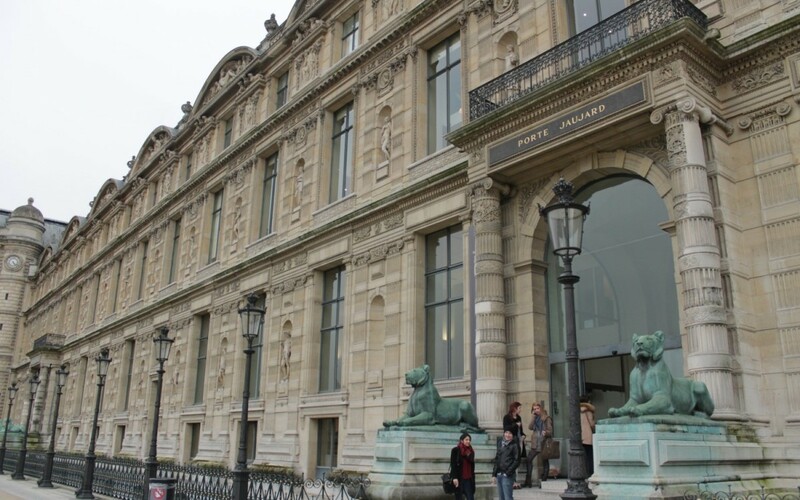 The art dealers in town for Paris Photo have been promptly informed by the organizers about the closing of the Grand Palais, where takes place the art fair devoted to photography. What will change for the places of art in Paris? Probably the controls in museums and monuments, already considered in a state of alert after the massacres of Charlie Hebdo, will be further reinforced. The Vigipirate Plan, still active, had already introduced a particular alert in places of culture with a palpable increase of the actual security authorities.